Mustard Presentations is the leading supplier of AV solutions in the Gloucester area. We have some of the most cutting-edge AV equipment and technology available to hire. Whether you’re planning an event, a presentation, a corporate event or industry trade show, it’s likely that you will need audio visual technology requirements. Mustard Presentations cater for small and large businesses for any sized event, in any area. 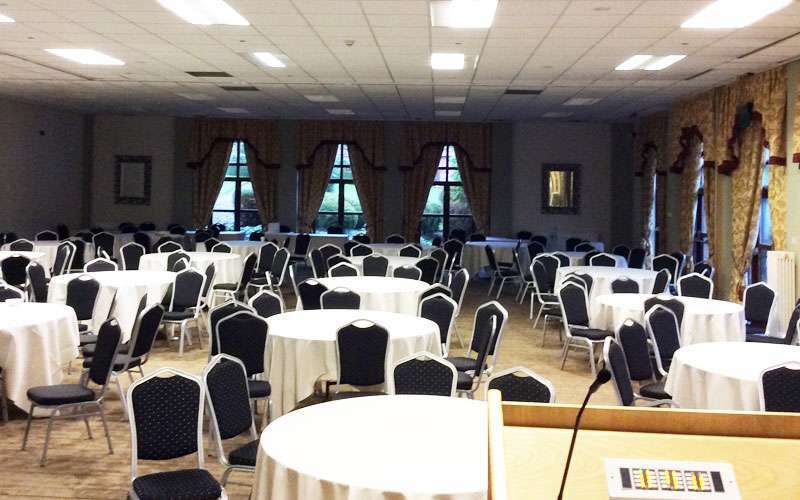 We can offer the best solutions that will be cost-effective yet suitable for your event needs. We are passionate about advising our customers, giving them the most advanced equipment and offering 100% customer support throughout. That’s why Mustard Presentations are the AV Supplier for Events Management Gloucester. 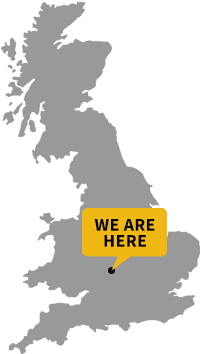 We supply clients and businesses throughout the Gloucester area, the UK and Europe. If you’re event managing a trade show or exhibition, then we have top of the range AV products that will cater for your event, no matter how large or small. Whether you need projector screens, PA hire, microphones, lighting systems or video conferencing systems, we have every piece of equipment available to fulfil your requirements. Why deal with a few suppliers when you can have all your AV solutions with us? Many of our customers consider us as a one-stop provider for their AV solutions, making planning and organising events, so much easier. Mustard Presentations is a professional company that has years of experience in providing AV solutions to businesses, organisations, schools and universities. All our equipment is state of the art, ensuring that the products we supply are reliable and cutting-edge. With high quality products and exceptional customer service, we provide a complete experience to our customers that is professional and 100% guaranteed to make your event a success. Do You Need LCD Screens or Projector Screens? We provide services throughout the UK and Europe 24 hours a day, 7 days a week. We supply our customers with support in using their AV solutions, giving them the best service possible at an affordable cost. Our state of the art equipment is checked regularly and is thoroughly reliable so that you know your event is going to run smoothly with no technical hitches. On first point of contact, we will discuss your event, the location and your budget and advise you on the most suitable AV solutions for your business. You can make your event prominent by using our creative event solutions or by incorporating our team to carry out the design set and build. We have cutting-edge technology that provides a powerful user experience, making your business stand out from others. Mustard Presentations are effectively a one-stop shop for AV solutions for businesses in and around the Gloucester area. We have high quality advanced technology and superior equipment that can cater for all events, whether it’s a presentation, an exhibition or an industry trade show. We enjoy meeting new companies with exciting forthcoming projects and take pleasure in helping them to develop their perfect event using some of our most state of the art technology available now. Mustard Presentations have a professional and reliable team with years of experience in offering AV solutions and services throughout the UK and Europe. We have dedicated our time to supporting customers in event management and over the years have had many new clients come to us through word of mouth recommendations. We are committed to not only providing some of the most powerful and effective audio visual solutions in the industry, but we give our customers 100% support throughout their experience. If you have a future event that needs advanced AV solutions, then contact us today. We are more than happy to help you and will discuss all your AV solution needs, so that you can have a first-rate event that is successful.